MOVING TIMELAPSE: Join me in changing the world by publicly fixing your eyesight the natural way - and never wear glasses or contacts again! 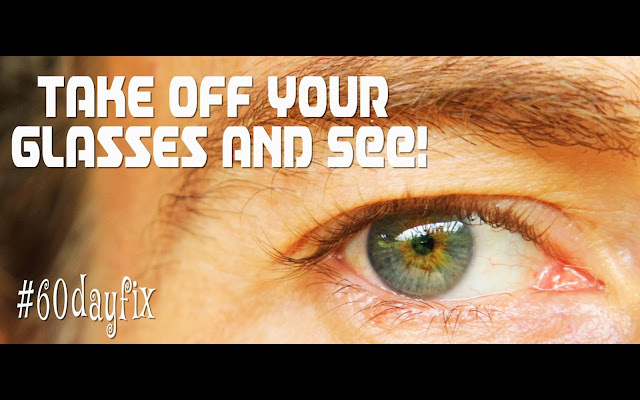 Join me in changing the world by publicly fixing your eyesight the natural way - and never wear glasses or contacts again! This is a very important post because I am for the first time making a direct appeal to all of you, my wonderful friends & family out there who take the time to watch these films. I have been short-sighted ever since the age of 7. Now that I am 40 years old I have decided it is time to fix my eyes the natural way. There is concrete evidence of people doing this all over the world and the only reason why 'the professionals' tells you this isn't possible is because they would suddenly be unable to sell you glasses, contact lenses & laser surgery if this information was common knowledge. So my friends, are you ready to join me in the most important 60 day challenge of your life? All you have to do is go to see your optician (to have your eyes tested ascertaining your exact prescription before and after the 60 days, filming everything along the way. The eye exercises are simple and won't take more than ten mins a day. to be the most effective way to cure defective vision. There is no higher calling than to help other people. And together we are stronger! Launched on Steemit https://steemit.com/@samstonehill an exciting new platform that uses cryptocurrency (Steem Power) and an ingenious system that permits the user to earn substantially more than we can on Youtube in a way that will soon change the way we look at social media posting. Now you can get paid for simply posting pictures or even just upvoting something that later becomes popular.